A year ago I wrote about my experiences living through a bout of severe anaemia. I made it through to the other side, and I feel 210% better than I did a year ago. I think you probably have to have a debilitating experience like that to know just how absolutely fantastic it feels to NOT be ill, because, seriously, not having anaemia is pretty much the best thing ever. I’m going to guess the same goes for any other serious illness. You don’t realize just how amazing it is to be relatively healthy until it’s taken from you. But here’s the thing. If you’re in that place. 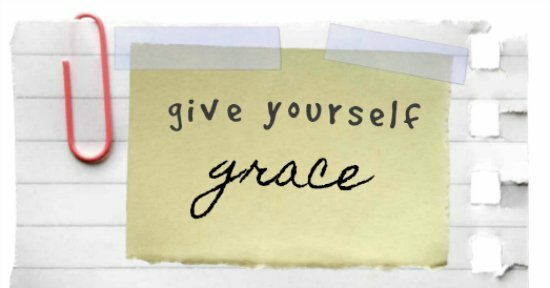 If you are recovering from surgery, or recovering from a miscarriage, or are trying to live through anaemia, or cancer treatments, or depression, or whatever the heck it is that is making you feel exhausted, used up and broken, you need to give yourself some grace. 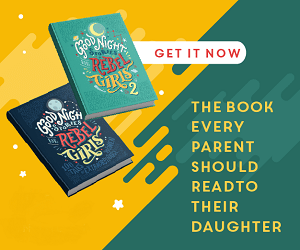 Particularly if you are normally the caregiver — if it’s usually your top job to care for someone else, you need to let that take the backseat for a wee bit. 2. Prioritize everything. Make a list. Figure out what absolutely needs to get done, and leave the rest for another day (or to be delegated to someone else). 3. You have a finite amount of energy. Think of a big pitcher full of juice. Every single thing you do has to come out of that pitcher. Every time you do ANYTHING you need to pour a little more out. You need to ration out that juice so it lasts all day (or all week). 2. Take naps. I am giving you permission to take naps. Right now it is your job to rest. Or sit in a chair in the sunlight. Or play Sudoku. Or read a book. Or lay on the couch and watch Netflix. Or whatever the heck it is you need to do to rest and get better. 3. Let people help you when they offer. Have a list in your head (or on paper) of the things that need to get done, so you can tell people how they can help when they offer. 4. Get help. Ask for help. Demand help. If no one is offering, ASK. This last part was hard for me. I had a really difficult time finding the courage to ask for help with housekeeping (in a large part because I often felt guilty, see #1). 5. And then ask for help again later. Don’t just get someone to do that one thing that one time, and then sigh and try to do it yourself when they don’t pick up the slack next time around. You may be pleasantly surprised at just how wonderful and helpful your family is when you ask for the things you need. 6. Let go of perfection. The house is going to be a mess right now. Relax. Let it go. Maybe your husband doesn’t put the towels away quite the way you like, or your kids did a questionable job of cleaning the dining room floor. Don’t give into the temptation to do it over again yourself, or to take over when they are helping out. Sit back and let your helpers HELP. 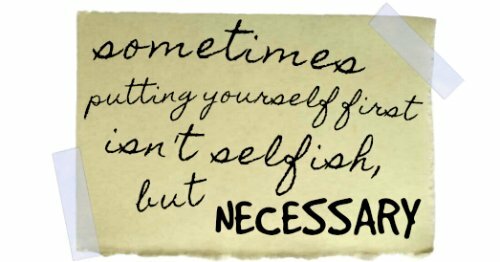 In general, it boils down to this: GIVE YOURSELF GRACE. I am allowed to feel tired right now. I do not have to apologize for being exhausted. I do not have to apologize if I don’t have enough energy to do all the things I used to do. I do not have to apologize for my illness. If I need to rest, I will rest. If I need to ask for help, I will ask for help. 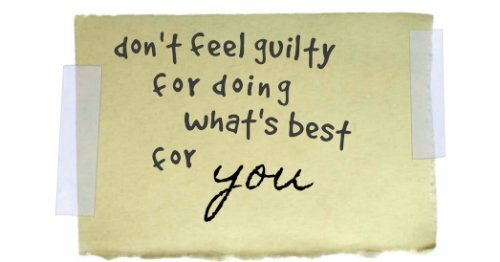 I will not feel guilty for doing, or not doing, the things I need to do to get better. Your job is to heal and to let the people around you help. You got this. This post is so inspiring, sometimes we are afraid or too proud to ask for help and we need to! It’s important not to go through it alone and cherish and be thankful for the people that help us during that time! Thank you for sharing this incredible tips with us! and we are having trouble showing that same compassion to ourselves. Thank you for reminding us that we deserve to ask for help when we need it!